One may not think of customer service as part of a school’s role, but when it comes to creating and maintaining a partnership between the school and parents, customer service plays a critical role. 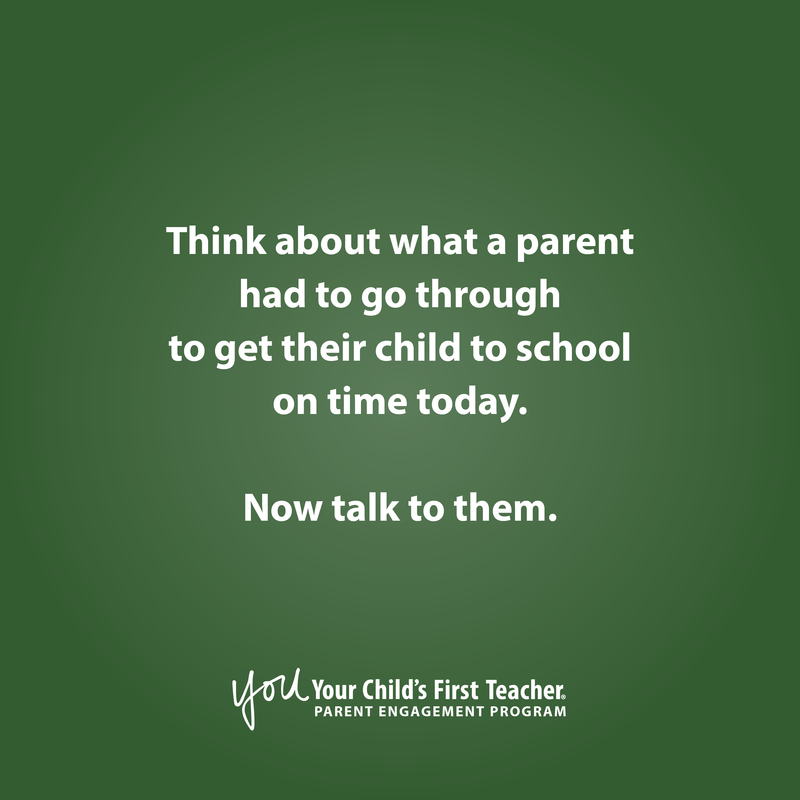 Think about parental complaints. Parents might submit a complaint to the principal about a teacher’s disciplinary methods, or to a teacher about how much homework the child receives. Do you have a formal process to address parental complaints? If so, does every member of your staff know that process and follow it?